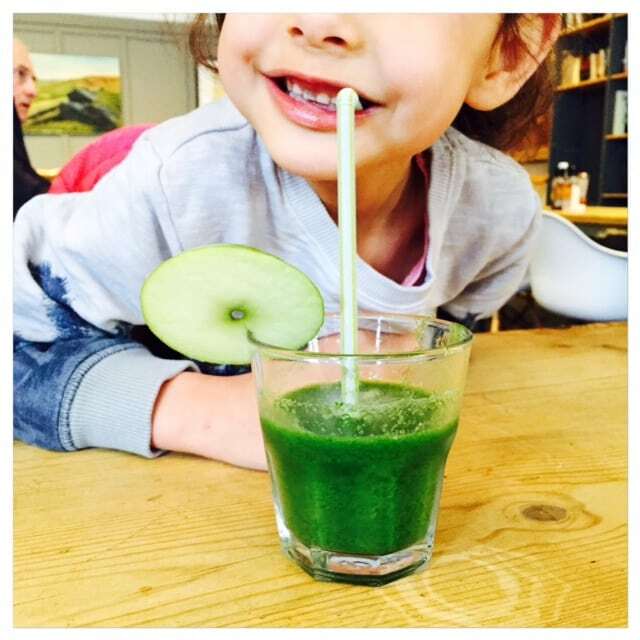 Contrary to belief lots of children actually like a green smoothie once they’ve tried one! It’s important to remember not to solely use fruit as this will make the smoothie very high in fruit sugar and it’s not necessary either. 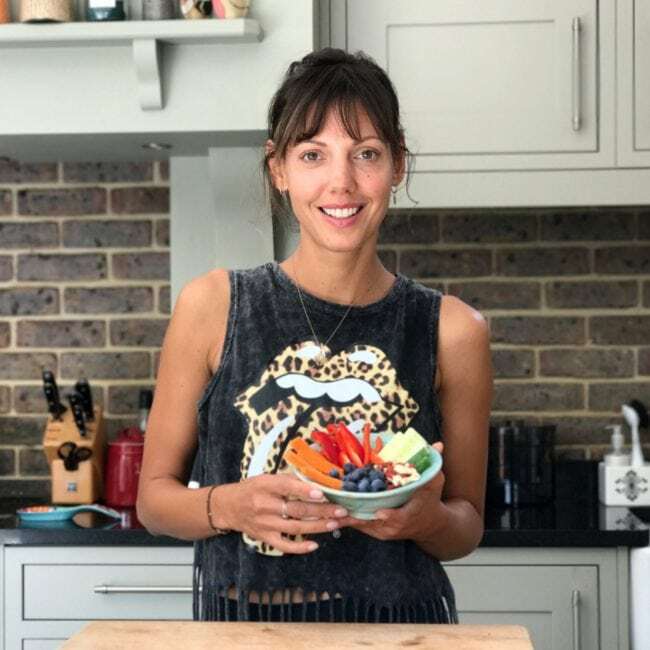 Using a handful of spinach mixed with fruit or a bit of cucumber is a good way of getting some raw vegetables into our little people in a really enjoyable way. Here are our 2 most favourite options. Info: Spinach contains lots of vitamins: A, E and K to be specific. These are fat- soluble so by adding a drop of oil we help our small intestine to absorb absorb these vitamins properly. Info: Spinach is also a great source of nonheme iron. This is a little different to the iron found in sources such as red meat and it’s harder for our bodies to absorb. The Vitamin C in our lemon juice helps the nonheme iron absorption so we get the full benefit of our spinach! Maker sure to use plenty of water to give this a smoothie- like consistency. The fibre from the oats will make this substantial and filling, the banana will make it sweet and the spinach will give this smoothie a great colour!